ANFA has sold A division league marketing rights to Ram Saraswoti (Ramsar) Media for 4 Crore, Fifty Lakhs for three years. 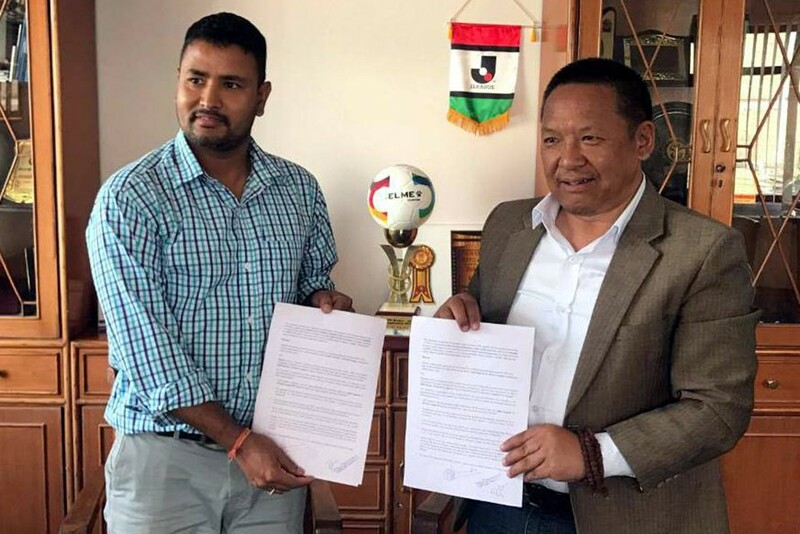 ANFA prez Karma Tsering Sherpa and MD of media house, Raj Humagain signed in an MoU amid a program at ANFA complex on Friday. ANFA said deal includes ATL, BTL rights for advertisement for entire matches to be held as Sahid Smarak ‘A’ Division League, conducted by ANFA for three years. As per the agreement, media will provide Rs 1 crore to ANFA for 2075, Rs 1 crore 50 lakhs for 2076 and Rs 2 crore for 2077 B.S. 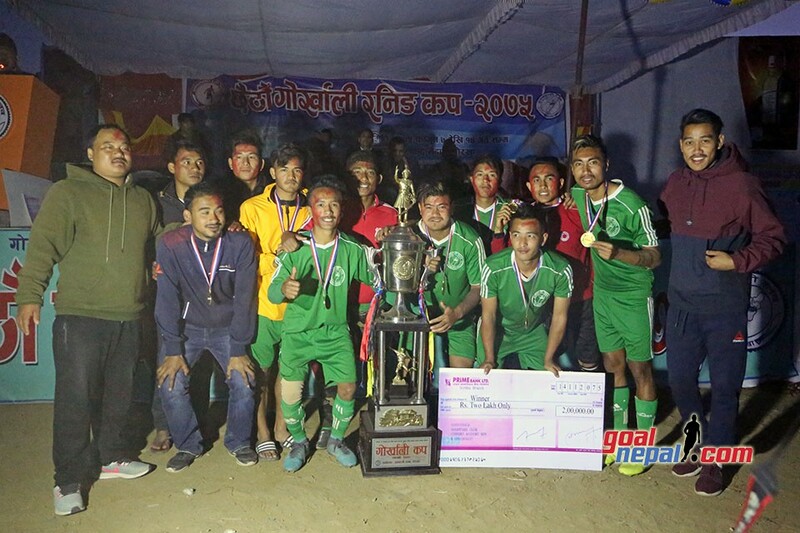 ANFA is organizing the league from September 29 in Kathmandu. 14 Kathmandu based clubs will take part in the event. 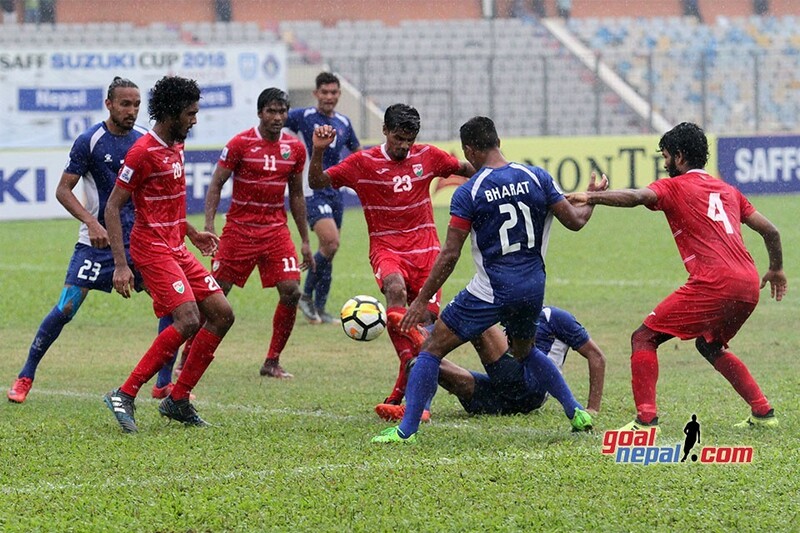 Previous If Maldives Did, Why Didn't Nepal Change Drenched Gears In Half Time? 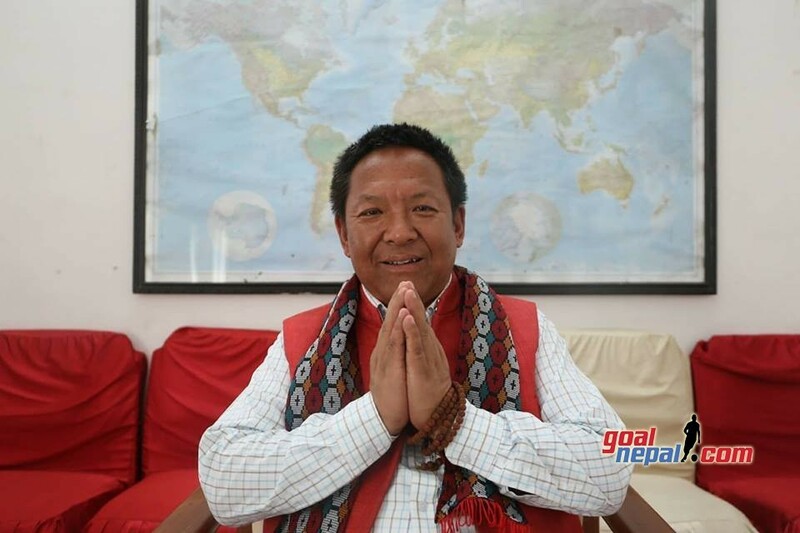 Next ANFA Prez Karma Tsering Sherpa: We Are Organizing Three Leagues !